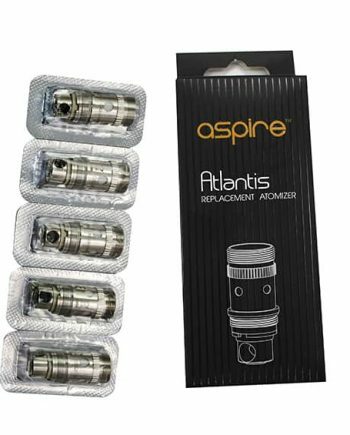 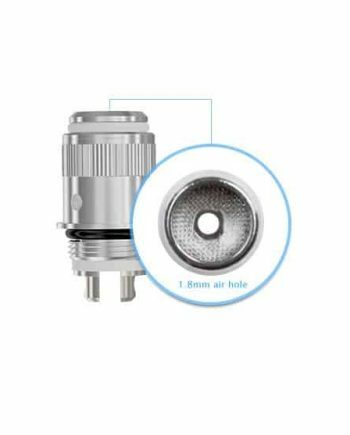 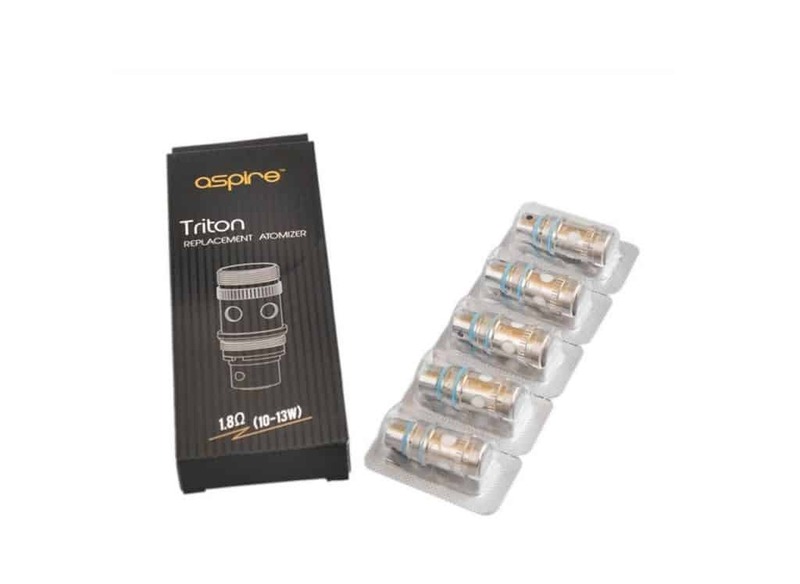 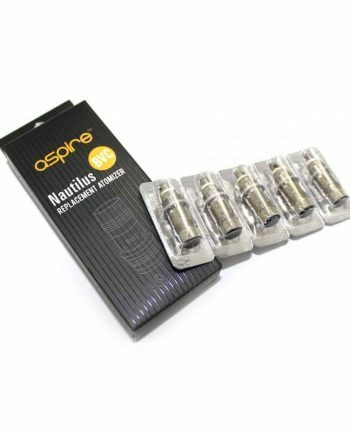 Authentic Aspire 1.8 ohm Replacement Kanthal Coil Heads that fit the Aspire Triton Tank. 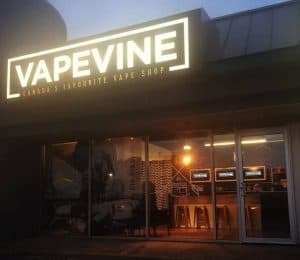 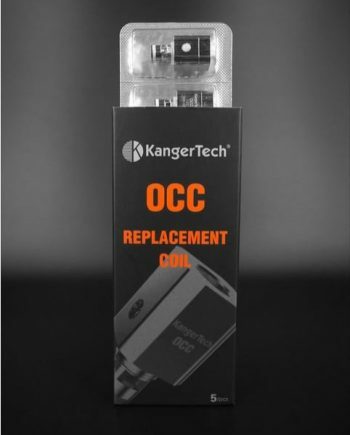 Using traditional kanthal, this coil is optimized for mouth to lung vaping. 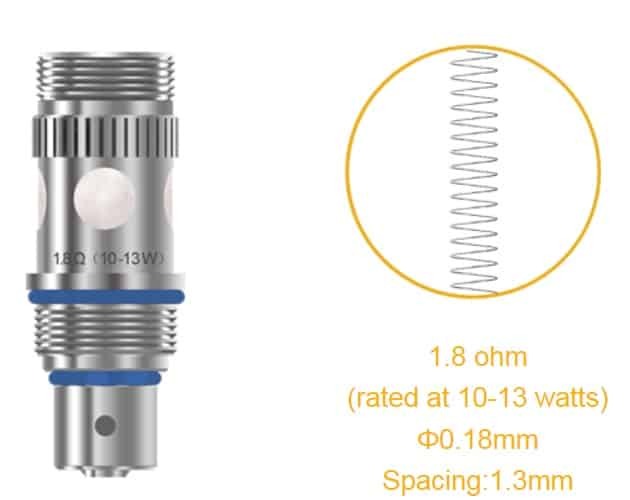 Encoded with a blue gasket ring for easy identification. These 1.8 ohm coils have a suggested rated Operating Wattage Range of 10 to 13w.